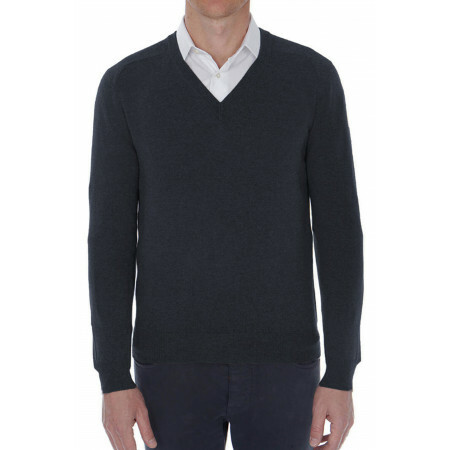 Sweater man wool and cashmere - neck trucker and contrasting Thanks to its blend, this sweater in wool and cashmere is soft and warm. 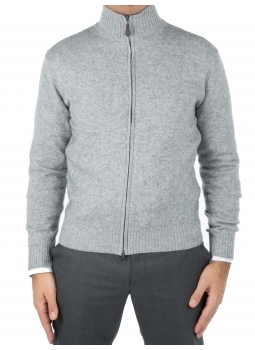 The collar trucker zipped and helps protect the throat. 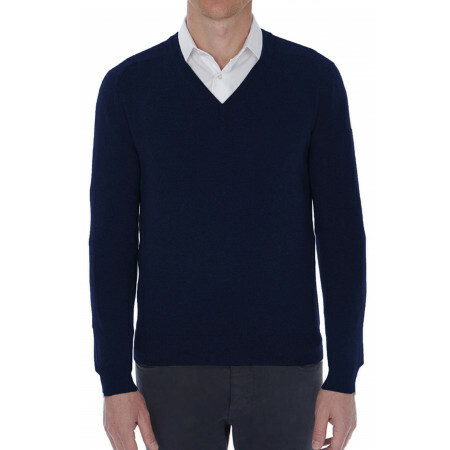 This mens sweater trend with the inside of the collar can be worn as a jacket in velvet or tweed. 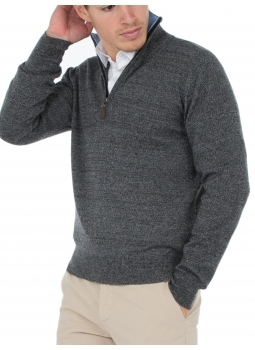 This sweater collar trucker is available in many color combinations. 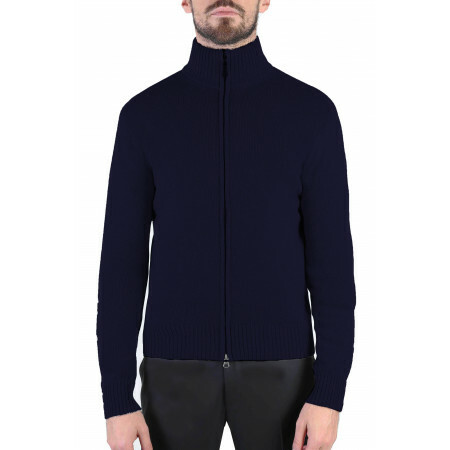 Gilet zip men's wool and cashmere. 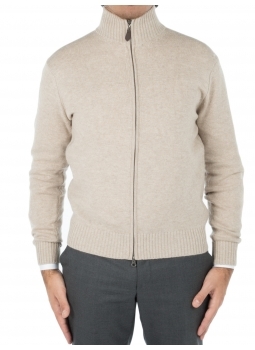 A jacket man warm and comfortable packed in a beautiful mix of wool and cashmere. 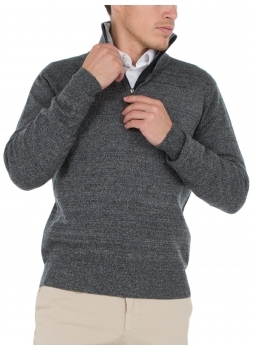 The vest trend is made in a jersey knit gauge 7. 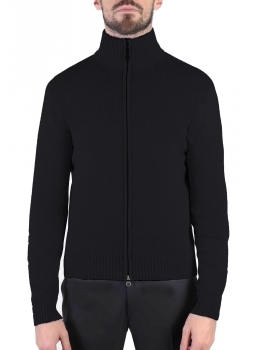 This gilet with high collar is perfect for an outfit chic with a pair of trousers and cotton shirt. 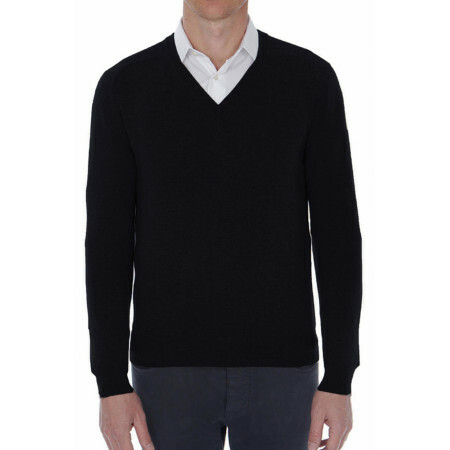 Sweater man wool and cashmere V-neck.Essential, this sweater - fitted cut and comfortable fit is made in a beautiful mix of wool and cashmere. 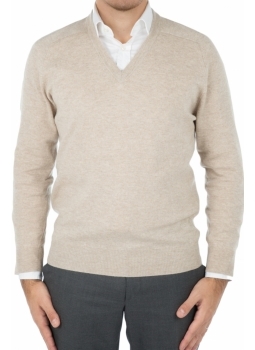 We love its jersey knit in gauge 12 soft, and warm, very pleasant to wear.This mens sweater in wool and cashmere is available in many bright colors, or autumn. 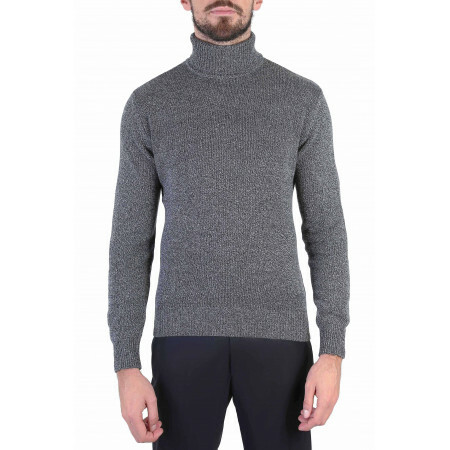 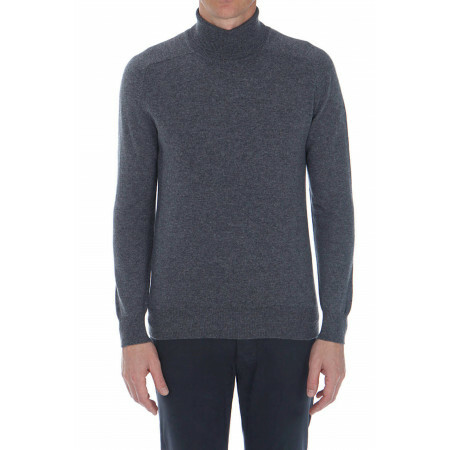 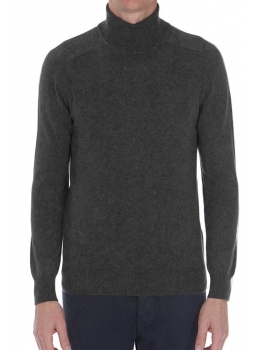 Sweater man turtleneck in cashmere and wool The sweater turtleneck, an essential for the winter ! 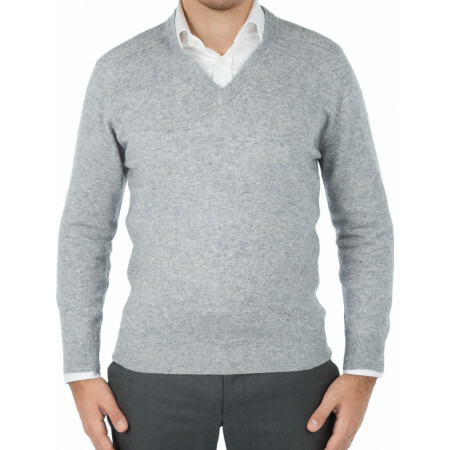 A sweater soft and warm with a classic cut to be comfortable. 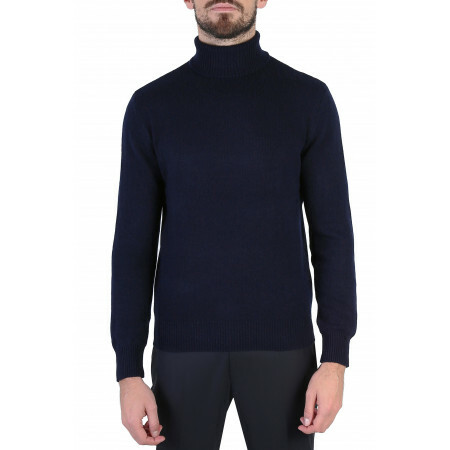 A fine jersey knit of wool and cashmere, raglan sleeves, a waist tightened and a drop perfect characterize this pullover turtleneck. 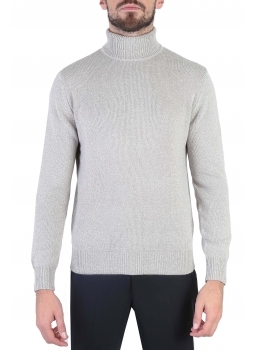 Check out the different sweaters turtleneck man.